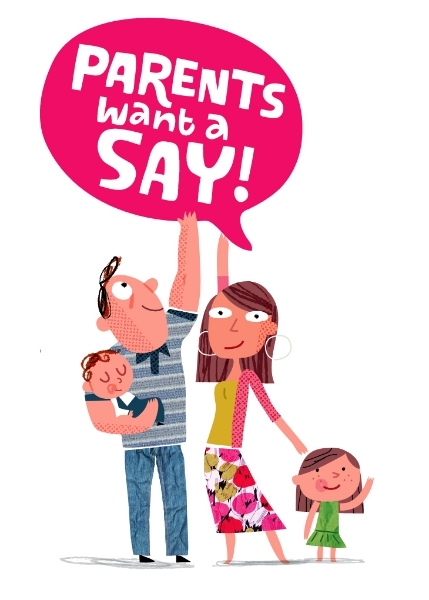 Our PR team works with Parents Want a Say (PWAS), a campaign built to reverse the amendments made to the term-time family holiday rules, meaning that head teachers no longer have the discretion to allow up to 10 days authorised absence from school. Now parents face the threat of a fine, and in some cases court action or imprisonment, if they take their child out of school during term time. Media House International works closely with the campaign, advising PWAS on its overall communications strategy. Our team identifies key media opportunities in order to support PWAS in their lobbying efforts. In addition, Media House advises on all of the campaign’s written content, ensuring that the key messages are streamlined and consistent. As the campaign goes into its second year, Media House continues to assist PWAS in strengthening their community engagement and public consultation efforts.